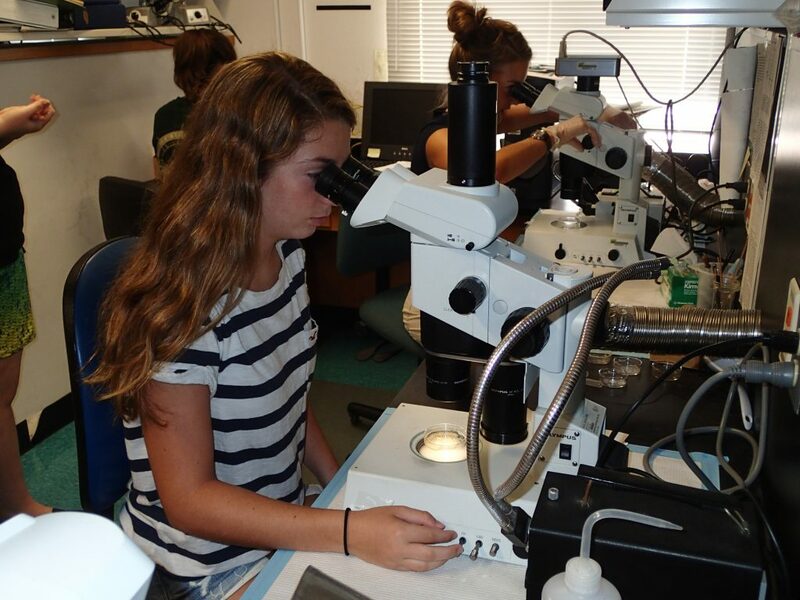 ST. PETERSBURG, FL – Pinellas county 8th grade girls, join us for a summer of fun and learning about all things ocean during the Oceanography Camp for Girls. This is a three-week STEM education program from June 10-28, 2019. 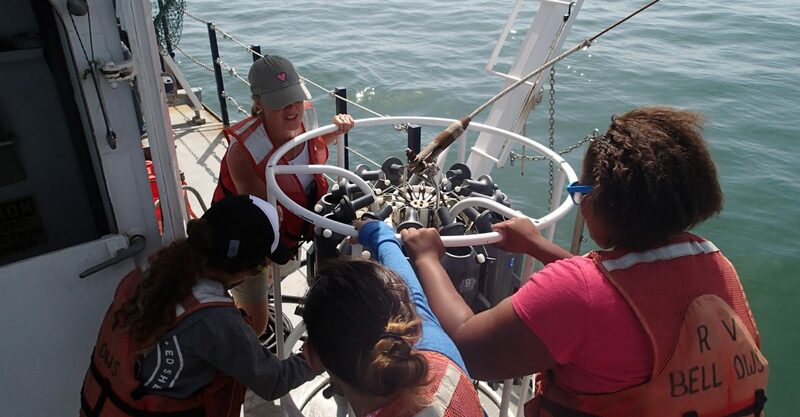 Activities include learning aboard a research vessel, explorations in outdoor coastal environments and in research labs, as well as career interviews with ocean scientists. Applications are being accepted through March 31, 2019. Click here to apply.